Outdoor lighting serves multiple purposes, which include for security, aesthetic, safety, and other reasons. Outdoor lighting can often improve safety by illuminating potential hazards to let people can prepare for and cope with them. Likewise, outdoor lighting provides enhanced security by eradicating hidden places and unobserved entry points for intruders. Furthermore, and possibly most significantly, outdoor lighting can produce a pleasing, decorative effect by highlighting the character of structures and landscapes. Outdoor lighting assemblies come in a number of shapes and sizes. Examples include street lamps, high mast lights, spotlights, floodlights, wall washers, tier lights, well lights, and surface-mount lights. 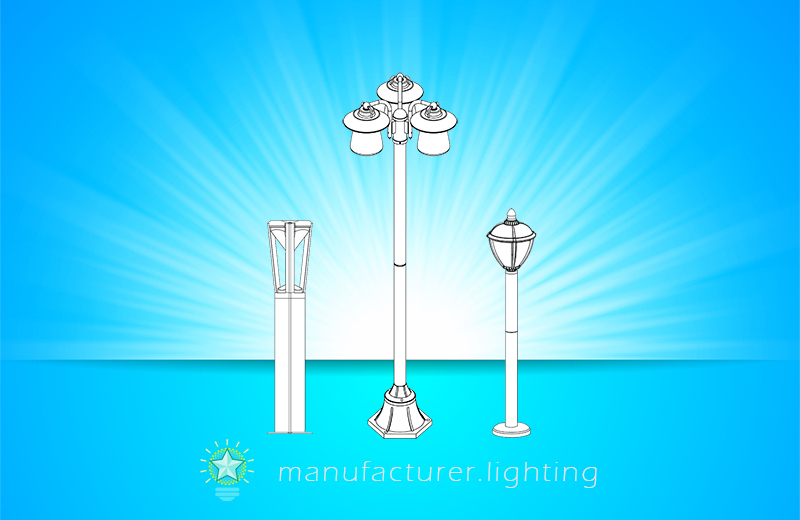 Outdoor functional lighting fixtures such as roadway lights are employed to illuminate streets, highways, bridges, tunnels, driveways, parking lots, walkways, sidewalks, pathways, ramps, curbs, parking lots, driveways, roadway barriers, drainage structures, utility structures, and many other objects. Modern lighting design is significantly more engaged with creating a balanced, comfortable and enticing environment, coordinated with the decorative and architectural scheme of the space to which the lighting is a part. The interest in energy-efficient solid state lighting devices is driven by diverse factors such as improved energy efficiency, enhanced product life, reduced maintenance costs, and far lower environmental impact. Light emitting diodes (LEDs) have been used in many applications to replace conventional lamps in an effort to cut down costs and to increase reliability. The conventional light sources for outdoor lighting include incandescent, fluorescent, metal halide (MH), high-intensity discharge (HID), and low pressure sodium (LPS) lamps. LED lighting have a number of advantages for outdoor lighting over traditional light sources, such as extended lifespan, reduced energy consumption, durability, cold weather performance, directional orientation of beam patterns, instant on/off and controlled dimming without color change. The directional nature of the LED light gives the flexibility to create asymmetric light beam emission patterns by orienting and directing multiple LED light engines within the fixture, rather then relying solely upon reflectors and focusing lenses as in conventional light sources. LED area lighting luminaires are built to illuminate specific geometric areas. In most cases, they use fixed mounting, and the lamp flux is controlled by a collaboration of refractor and reflector elements to contain illumination within the target area. LED street lights are used to illuminate streets and adjacent areas to improve safety for drivers and pedestrians. LED tunnel lighting systems are designed to provide adequate safety conditions both at nighttime and during daytime, with the aim of offering the driver with the best visual comfort. Outdoor wall luminaires not only light up areas around a building or in a yard, but also highlight building structures for an impressive architectural effect. 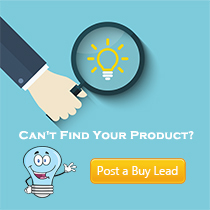 Solar outdoor lighting is gaining popularity. These lights are connected by a cable to a solar collector panel that is located at a sunny location during hours of sunlight. A significant advantage of the solar out light is its ability to preserve battery autonomy for maximum reliability even during overcast climate conditions. The intelligent controller equipped with various sensors can be programmed to self-regulate the illumination levels and On/Off upon detection of the surrounding environment.